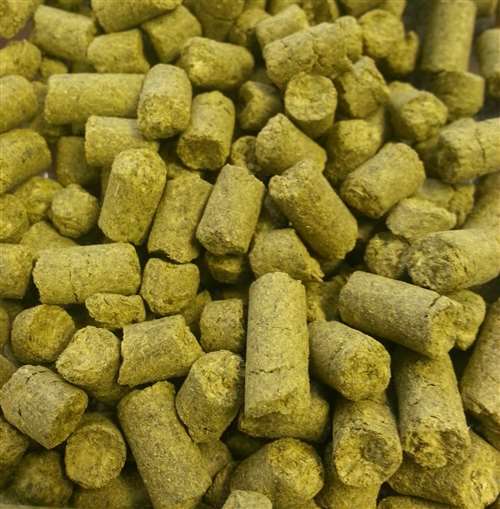 Summit hop pellets. 16 - 19% AA. Distinct spice, earthy, onion, garlic and citrus (pink grapefruit, orange and tangerine) tones. 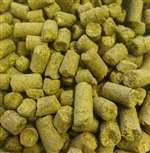 Used as a dual-purpose hop for typical IPA beer styles. Use Columbus, Simcoe or Warrior as possible substitutions.